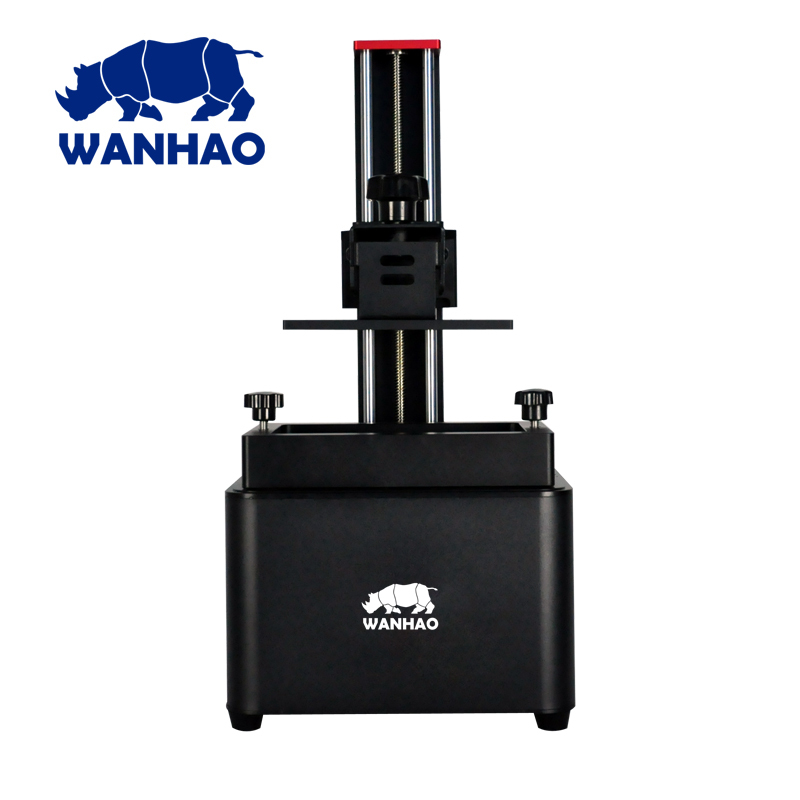 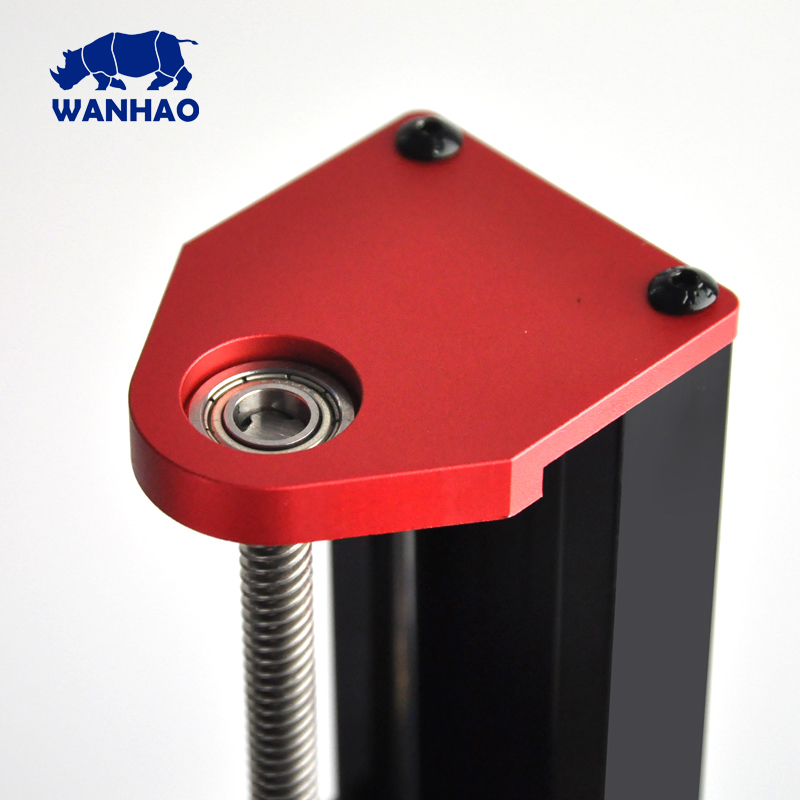 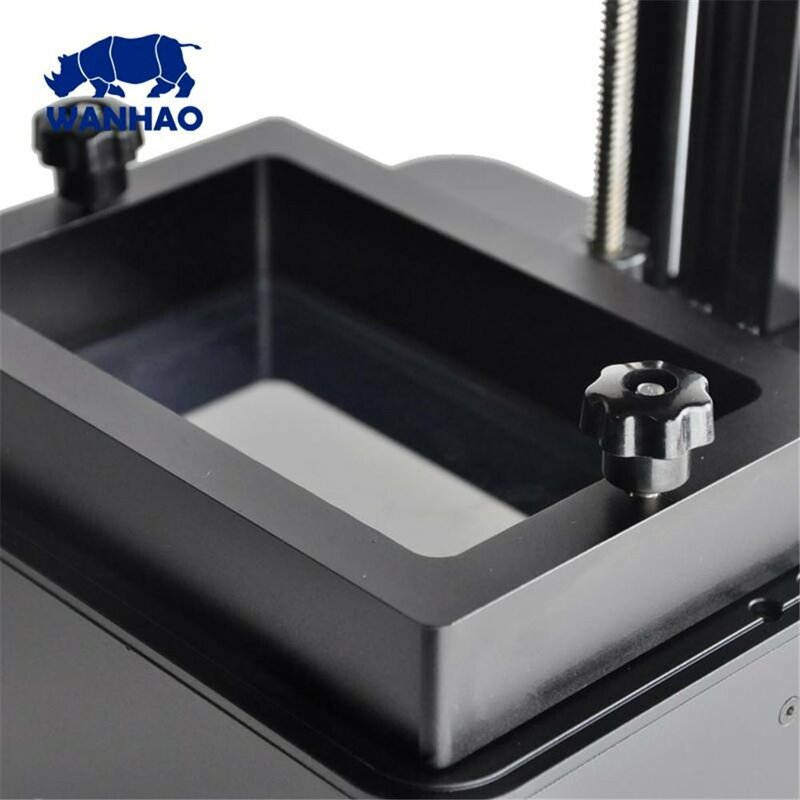 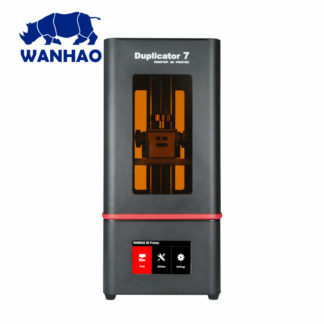 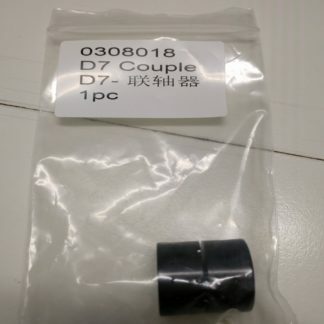 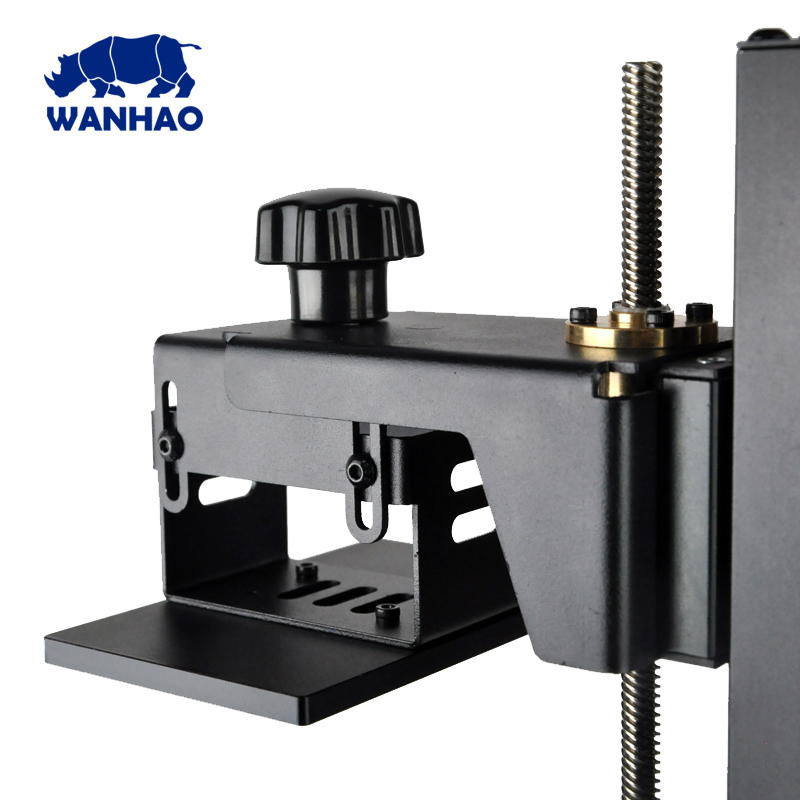 The Wanhao Duplicator 7 V1.4 DLP is a resin desktop 3D printer made by Wanhao. 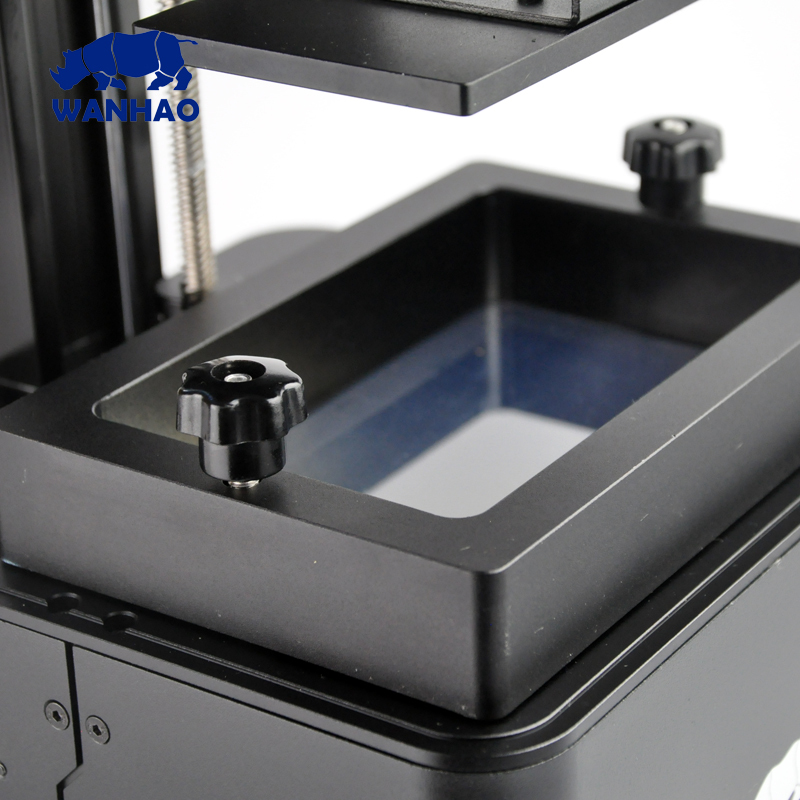 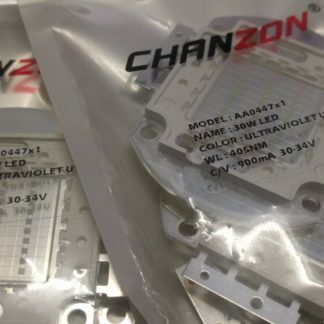 A large range of improvements increases print quality and reliability compared to previous versions. The Wanhao Duplicator 7 v1.4 is a resin desktop 3D printer made by Wanhao. 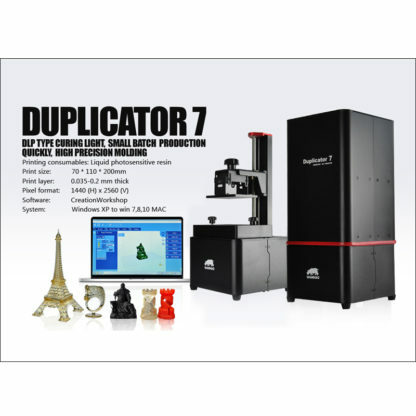 The Duplicator 7 has a build area of 121x68x200mm and a Z layer resolution capability of 25 micron. 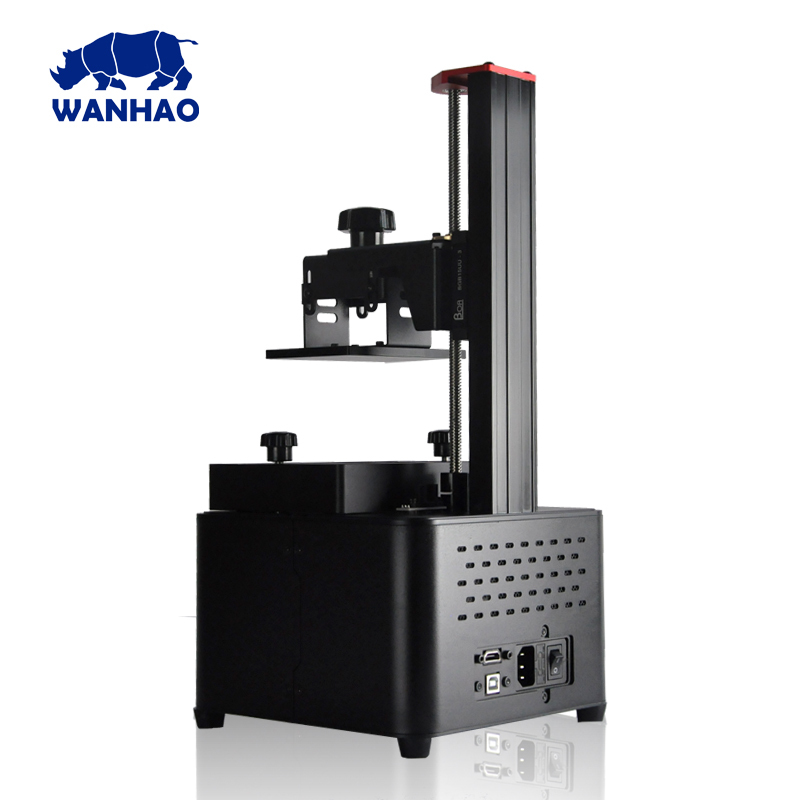 This printer uses a High Definition 2K LCD display, this gives an incredible resolution of 47 micron (X/Y). 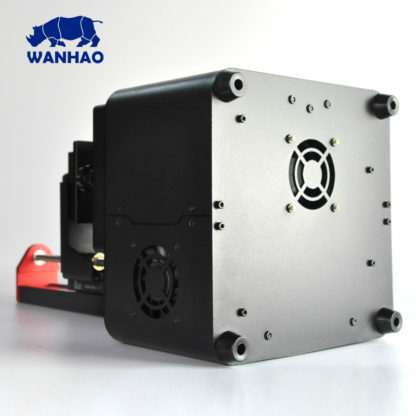 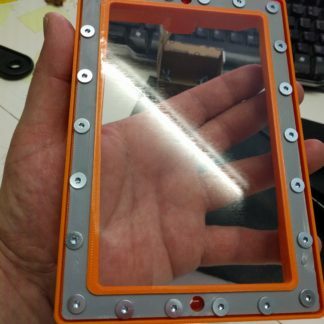 You will need a PC with a HDMI port (2K capable) or Raspberry Pi with nanoDLP to control this printer.